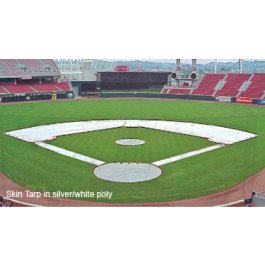 Protect your little baseballl field with our extra durable skin tarp! Designed to manage moisture levels on infield dirt areas. 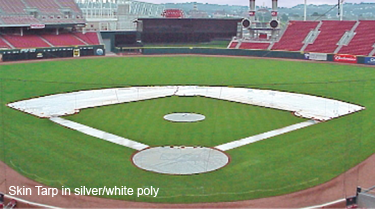 Protect your baseball field with our extra durable skin tarp!